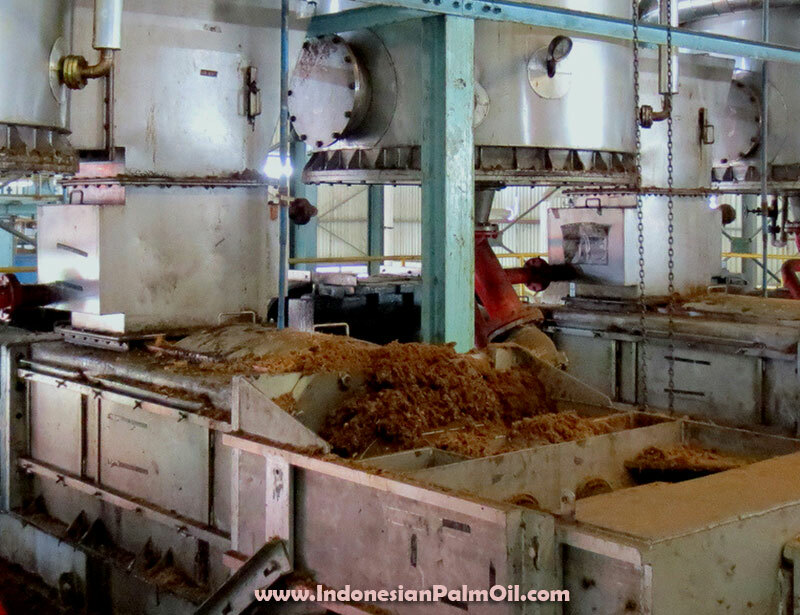 JAKARTA: Indonesia's exports of palm oil and palm kernel oil in April rose 20 percent to 2.09 million tonnes from the previous month, the Indonesian Palm Oil Association (GAPKI) said in a statement on Wednesday. In April, Indonesia exported 568,120 tonnes of palm oil and palm kernel oil to India, 368,770 tonnes to European Union countries, and 149,340 tonnes to China, the industry body said. Production stood at 2.34 million tonnes in April compared with 2.32 million tonnes a month earlier, while ending stocks in Indonesia fell to 2.27 million tonnes in April from 3.02 million tonnes a month earlier.